Pastor Vic was an excellent teacher of God’s Word. In these Sunday School Bible lessons, taught verse by verse, he cross- referenced each concept validating each with three different references in scripture. These lessons were taught during the Sunday School hour on Sunday mornings at Water of Life Christian Center. Each lesson is approximately 45 minutes, with class discussions, student’s comments and questions included. Class bells can be heard ringing signaling a five minute alert to wrap things up at the end of class time. These lessons can serve as a year long Bible Study, or enjoyed individually in any order. 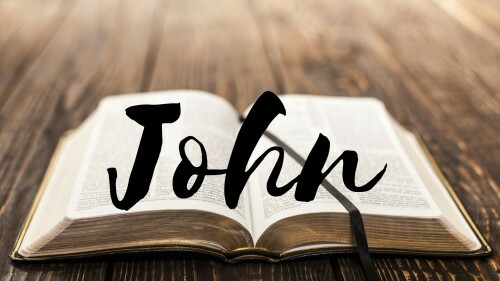 The Book of John is especially helpful for new believers and for those who want to disciple others and refresh themselves in Kingdom principles.